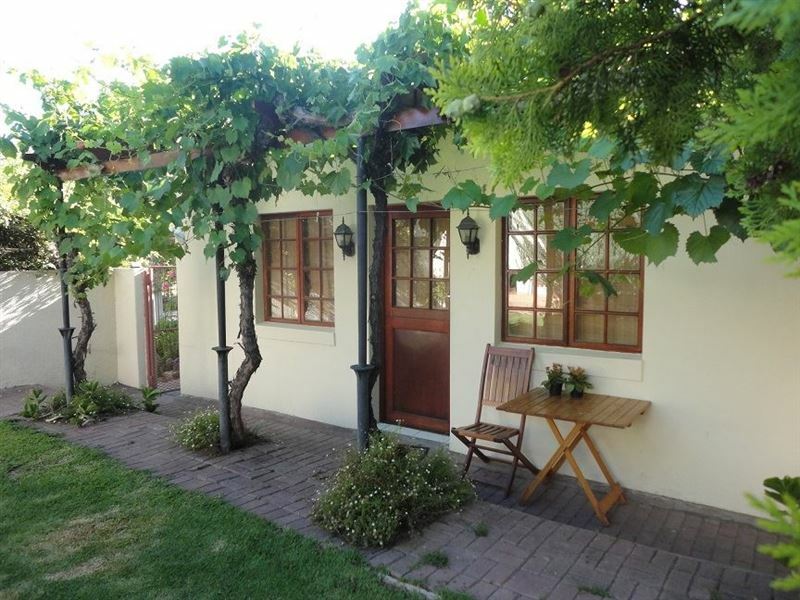 Biffie&apos;s Cottage is beautifully furnished cottage situated in the quaint Beaufort West. 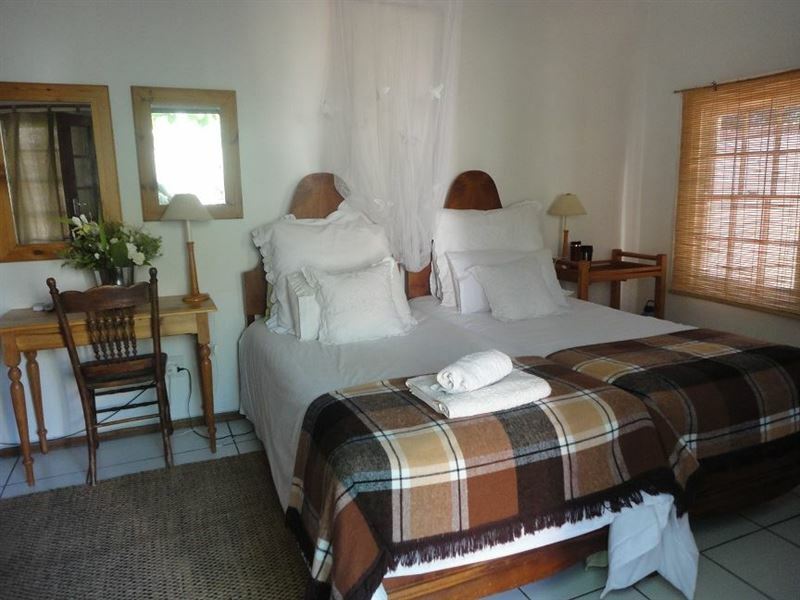 The town is the largest town in the Great Karoo region and is often referred to as the Heart of the Karoo.<br /><br />Biffie&apos;s Cottage has one bedroom with twin beds and an en-suite bathroom. 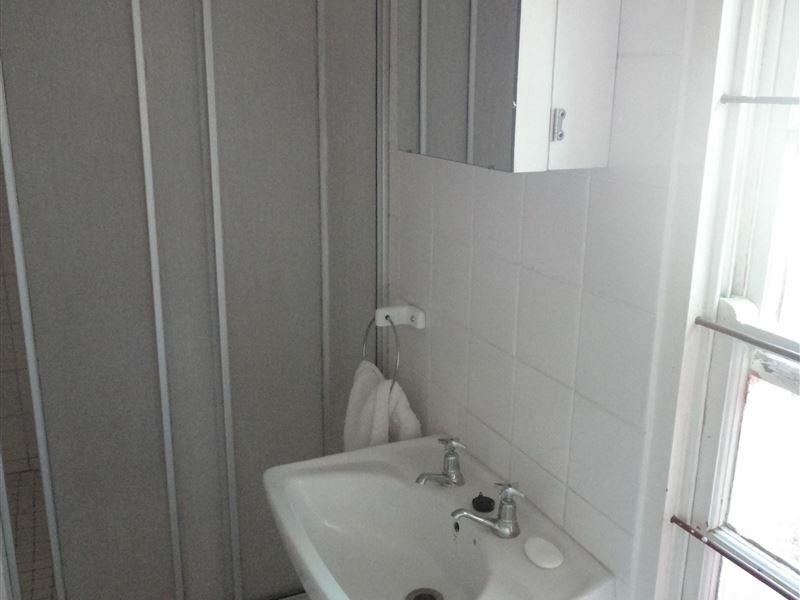 The unit offers basic self-caring facilities such as a microwave, mini fridge and tea and coffee facilities. The units has its own entrance with access to the lush garden. The property has a security fence and secure parking. 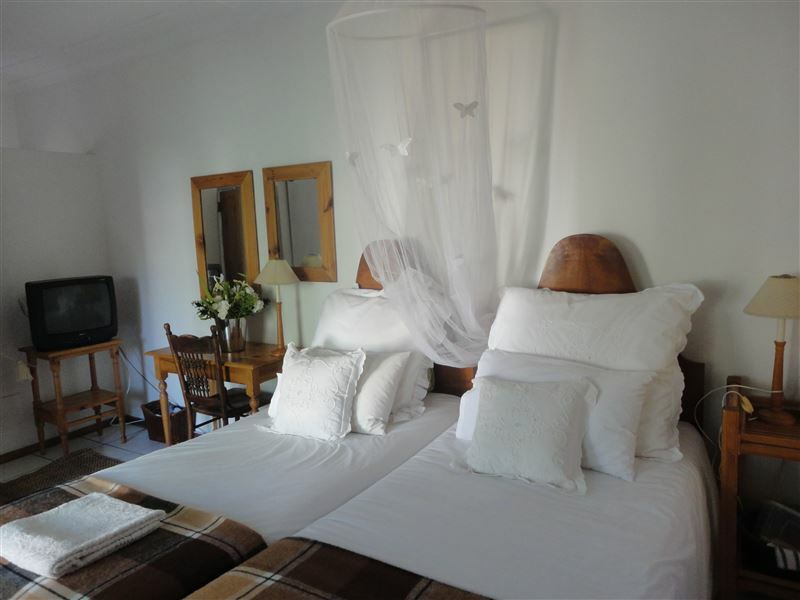 <br /><br />With comfortable upmarket, but affordable accommodation, combined with an extraordinary level of personal service, this cottage is sure to become any visitors favourite getaway secret. "Aircon in die kamer vir Bloedige hitte van BWes"
"Baie dankie vir die oornag verblyf Biffie. 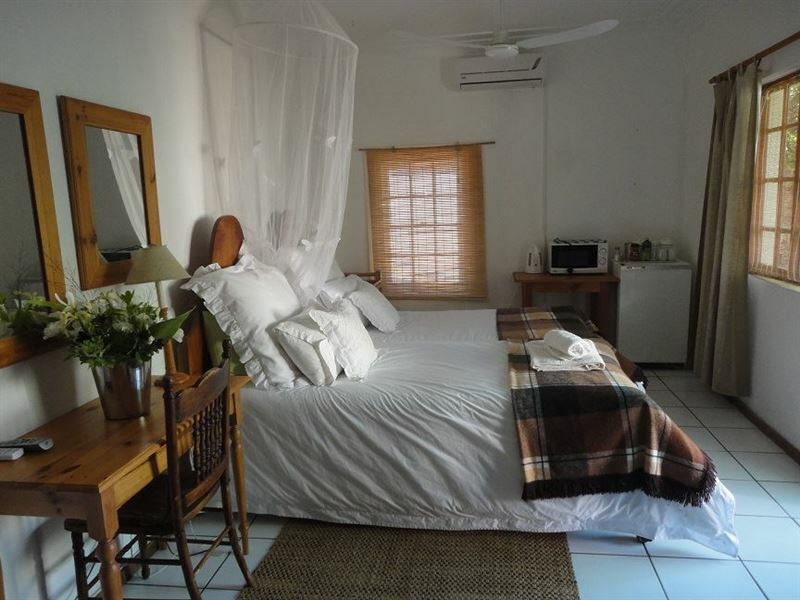 Het heerlik geslaap, op goeie beddens met aircon in kamer in die hitte van BWes.Als was in orde en sal jou plekkie enige tyd aanbeveel.Nogmaals dankie vir jou beskikbaarheid.GroeteMadaleen"
"Lovely place and very friendly owner"
"A lovely place. Very friendly owner and the glass of wine and snacks a very nice welcome"
"What an absolute little gem!!" "We received such a warm welcome from Biffie - we felt like family! The room was beautifully appointed and spotlessly clean. We really appreciated the fresh fruit and sandwiches, yoghurt and muesli! Thank you Biffie for a wonderful experience!! HIGHLY RECOMMENDED!" "We had a lovely stay and our hostess was excellent.Will definitely use Biffie&apos;s on our next trip"
"This jewel was stumbled on by chance. But I was so impressed from the moment I arrived until my departure. The owner&apos;s concern with making your stay a pleasant one is outstanding. Every little detail is covered. Will stay there again for sure." "The attention to detail. We were suprised with a lovely sandwich, muesli and yogurt and fresh fruit." "Ons het heerlik gebly en Biffie laat mens baie spesiaal voel met die aankoms. Ons is bederf met &apos;n glasie wyn en eetgoedjies en kon lekker in die tuin sit. Sal weer daar gaan bly." "Biffie was warm and welcoming on arrival. Room was neat and clean, had everything that we needed for an over night stay. Pre packed sandwiches for the following days trip was a thoughtful and welcoming touch. Will definitely stay at biffies cottage again!" "Ons oornag by Biffie&apos;s Cottage was baie aangenaam. Elke klein detail is in ag geneem. Veilige parkering en baie stil omgewing. Biffie is die perfekte gasvrou. Sal dit definitief aanbeveel vir enige reisiger." "Biffie welcomed us very friendly . The cottage is beautiful, clean and had everything we needed for a nights stay, even something to eat for the next morning."